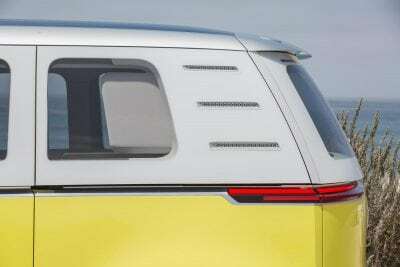 At the Detroit Show in early 2017, Volkswagen showed the I.D. 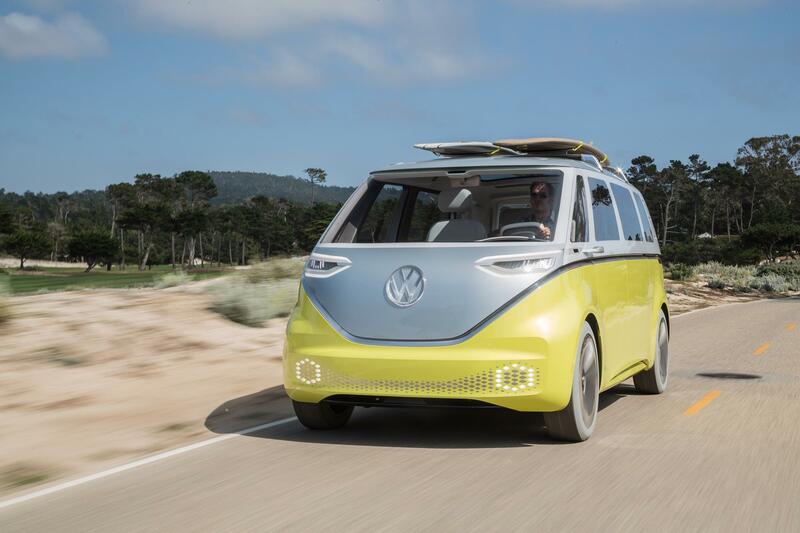 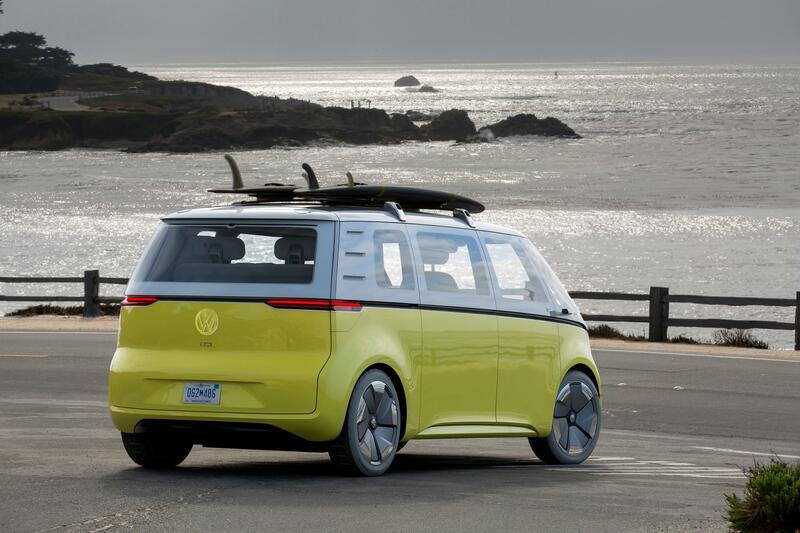 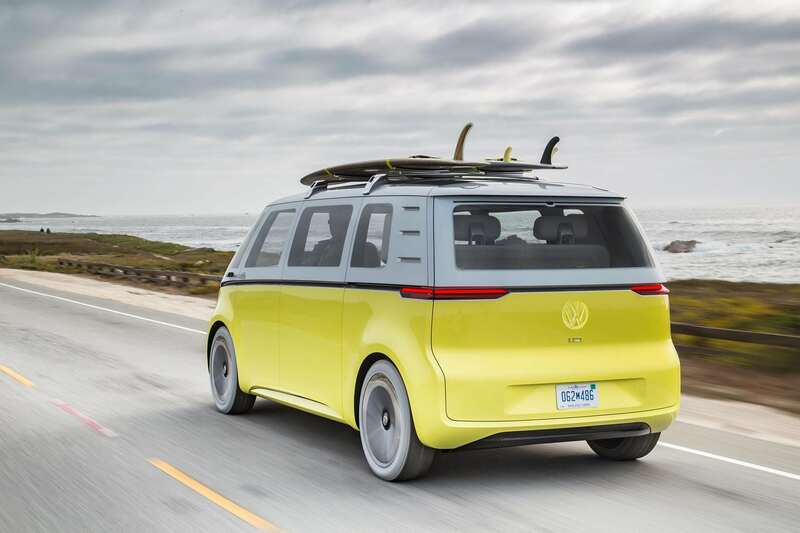 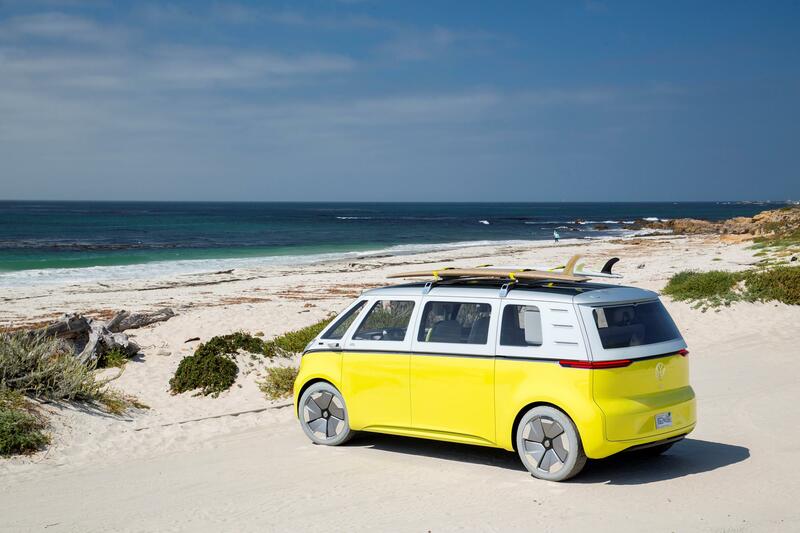 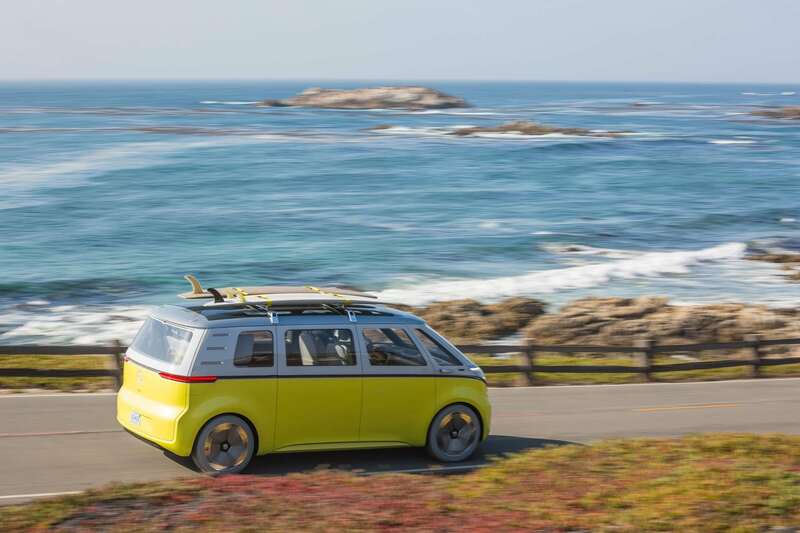 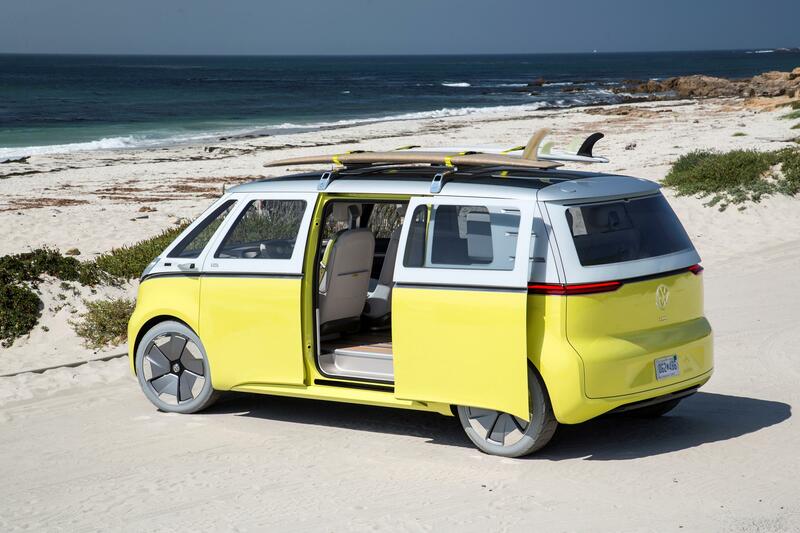 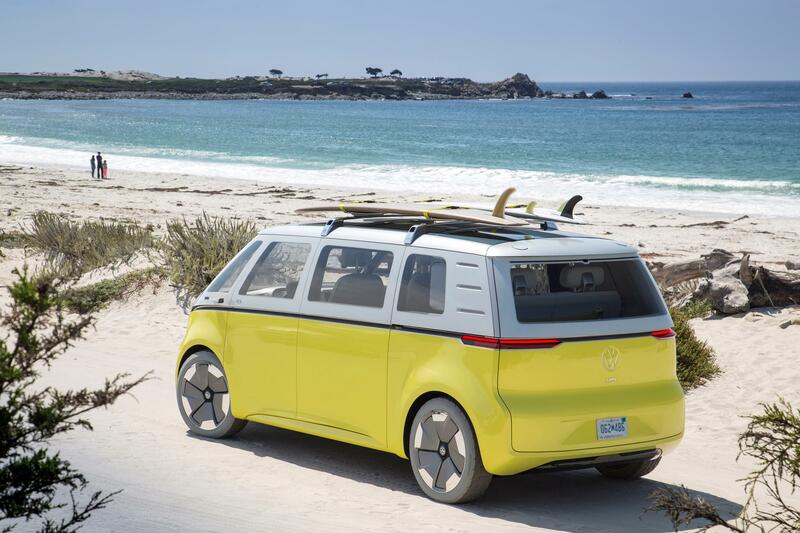 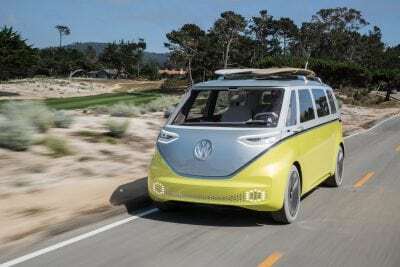 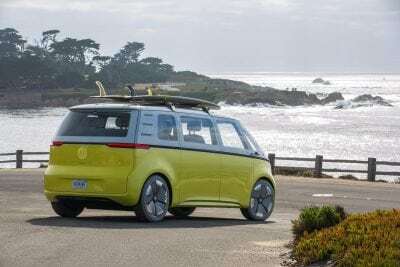 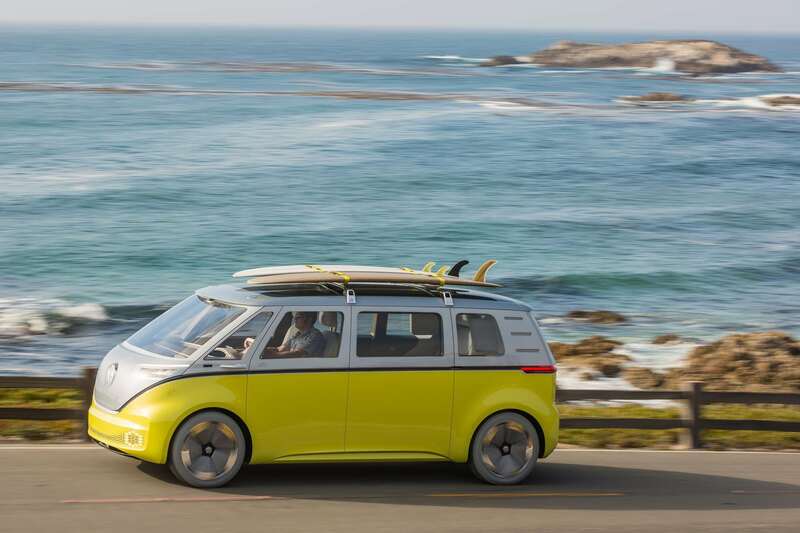 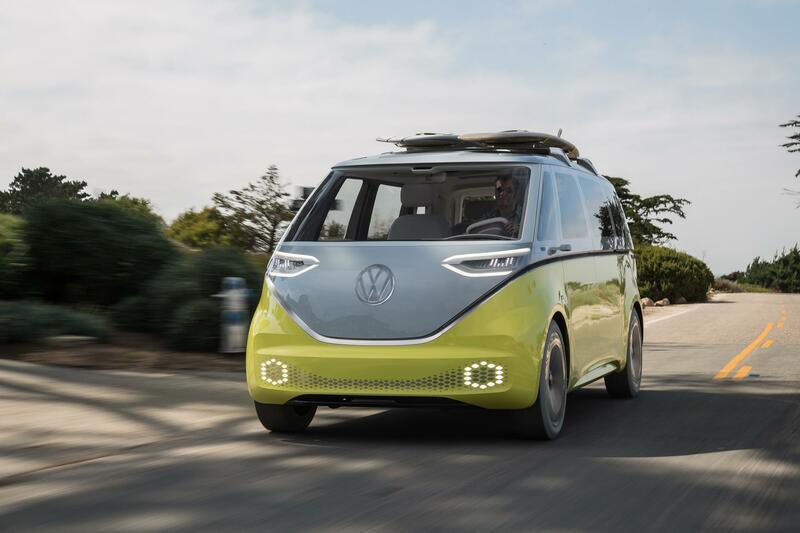 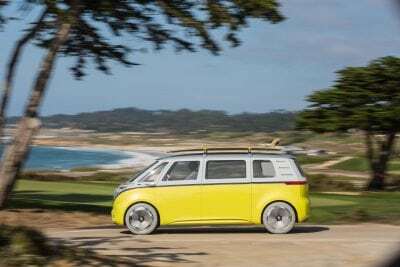 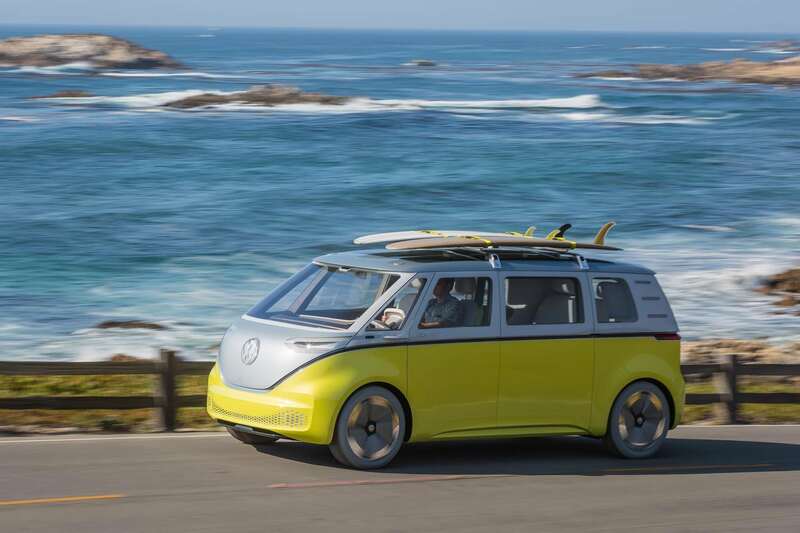 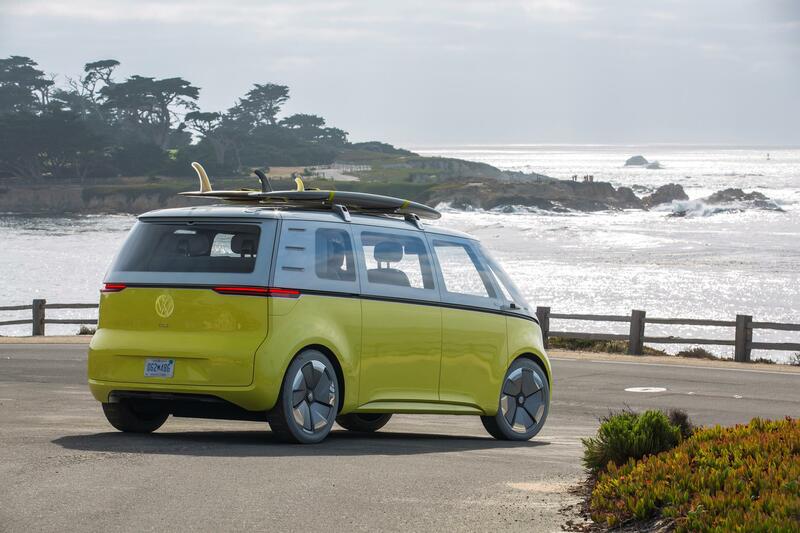 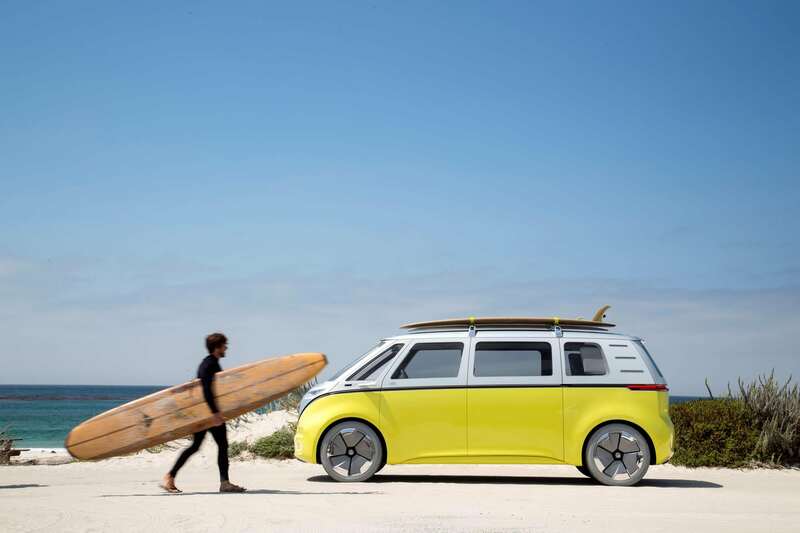 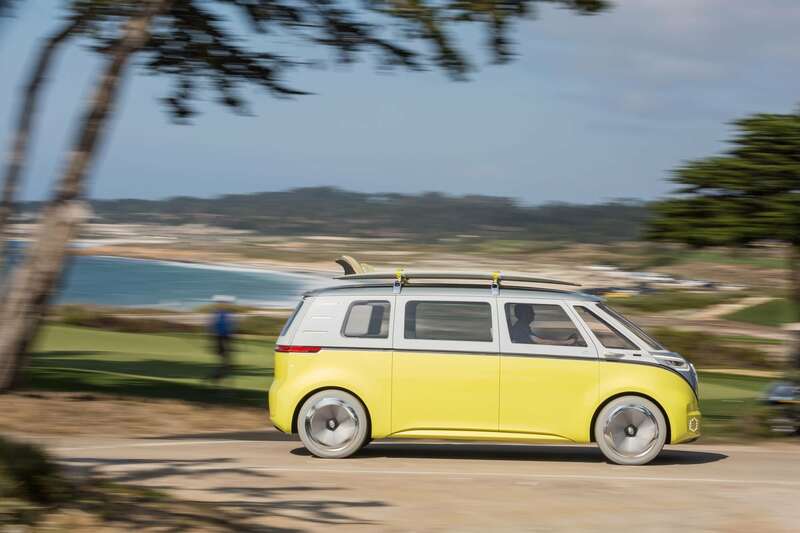 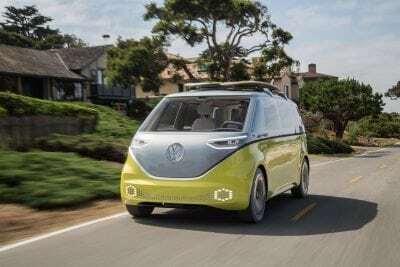 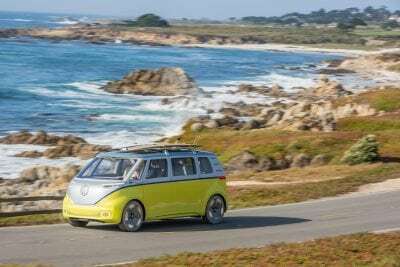 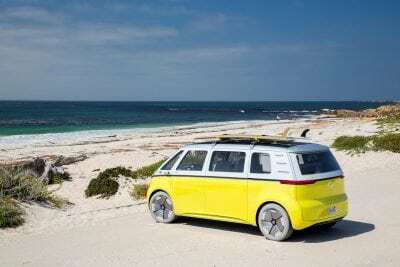 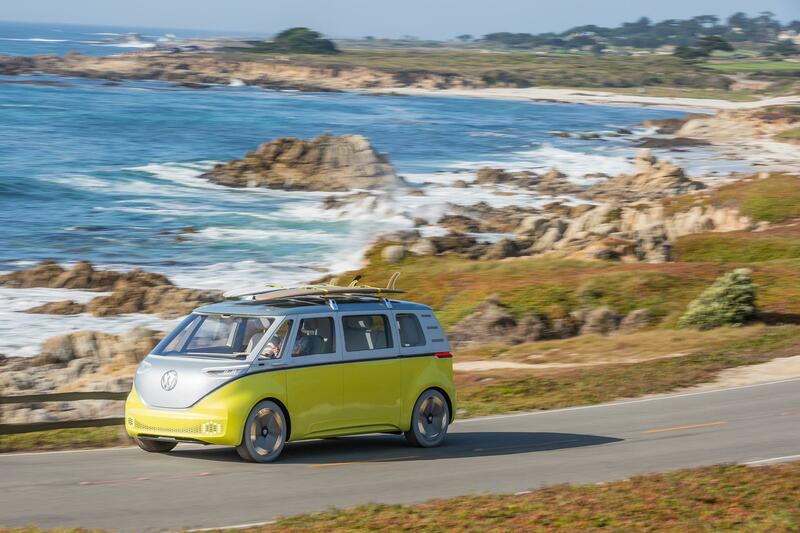 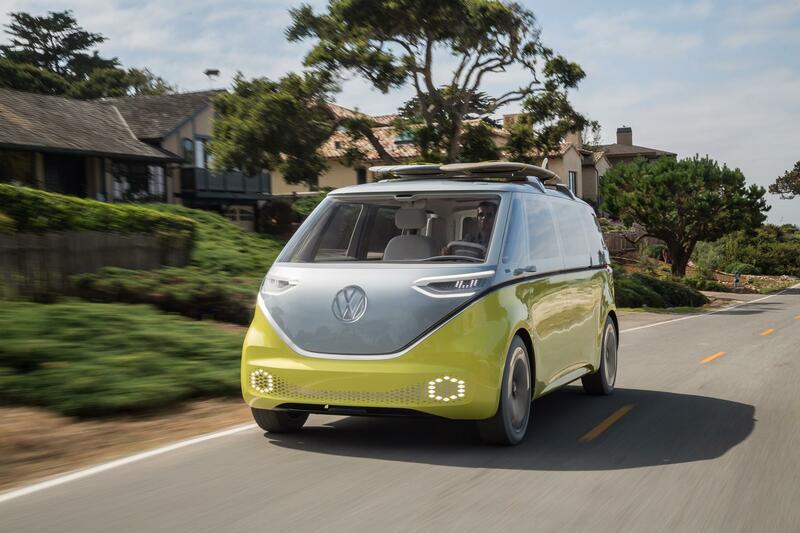 BUZZ concept car, a fully electric vehicle that taps in to the spirit and vibe that made the VW Microbus such an iconic vehicle — whether with Hippies and families in the Sixties or Surfer Dudes and Van Lifers today. 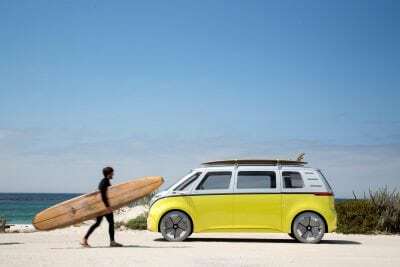 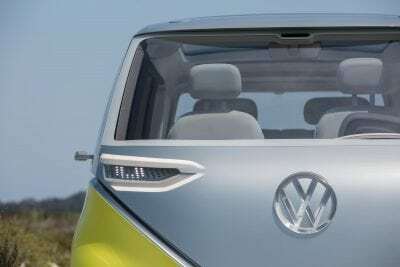 Although Volkswagen’s oldest and newest Microbuses will be separated by more than seven decades when the new model is launched, the I.D. 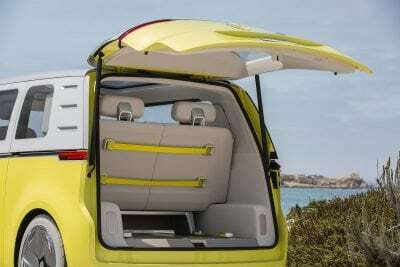 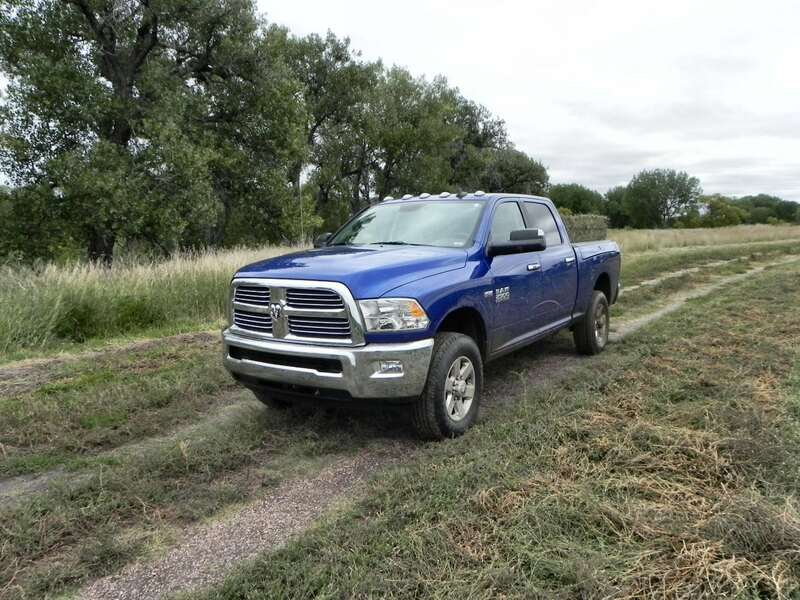 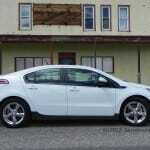 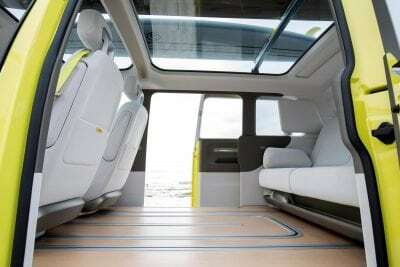 BUZZ undoubtedly has the original’s genes, as it offers maximum utilization of space on the footprint of a mid-size passenger car. 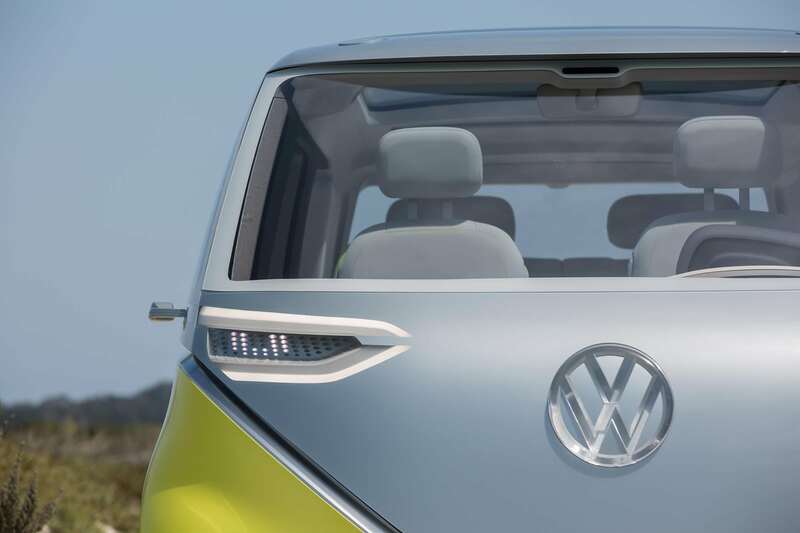 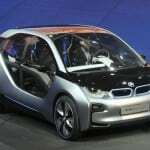 Based on the new all-electric architecture, the production version of the I.D. 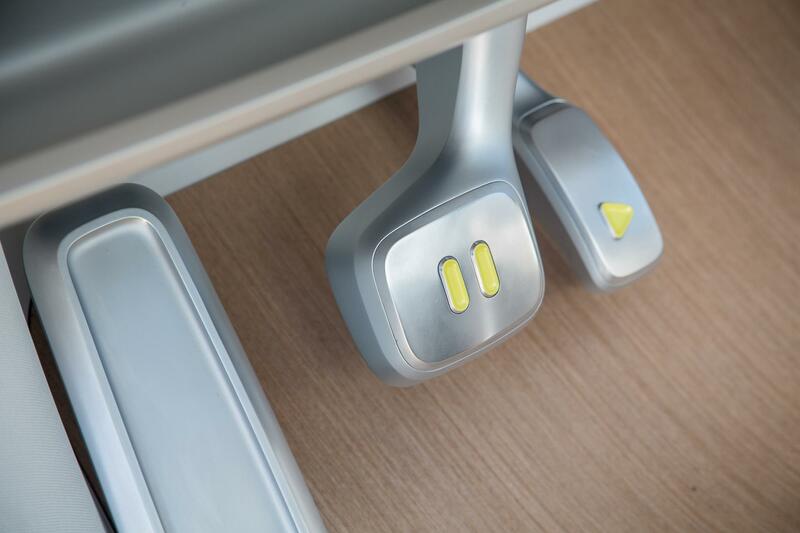 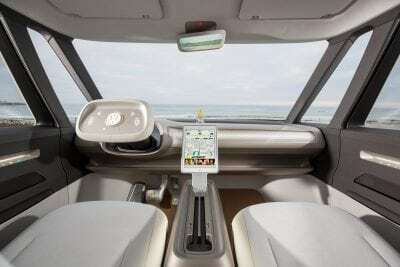 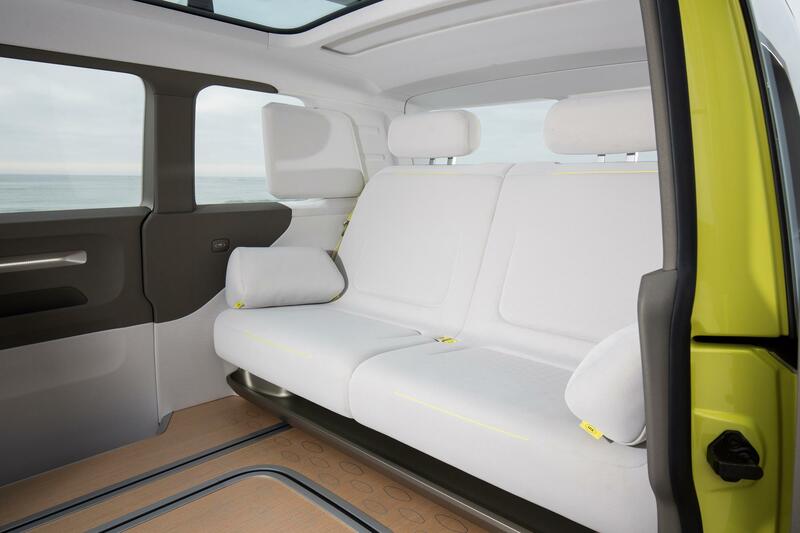 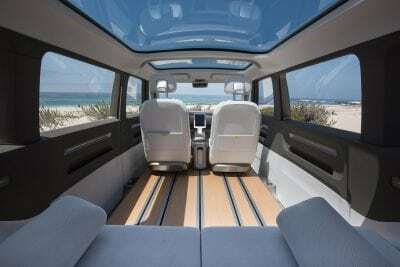 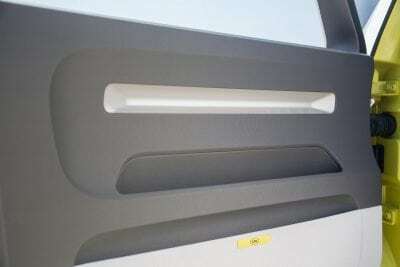 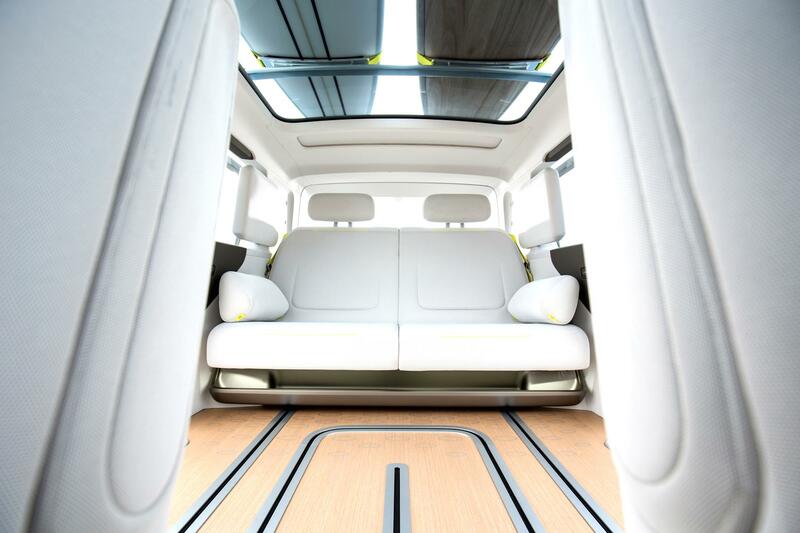 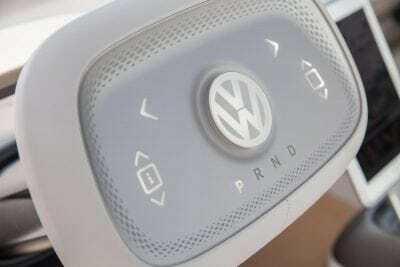 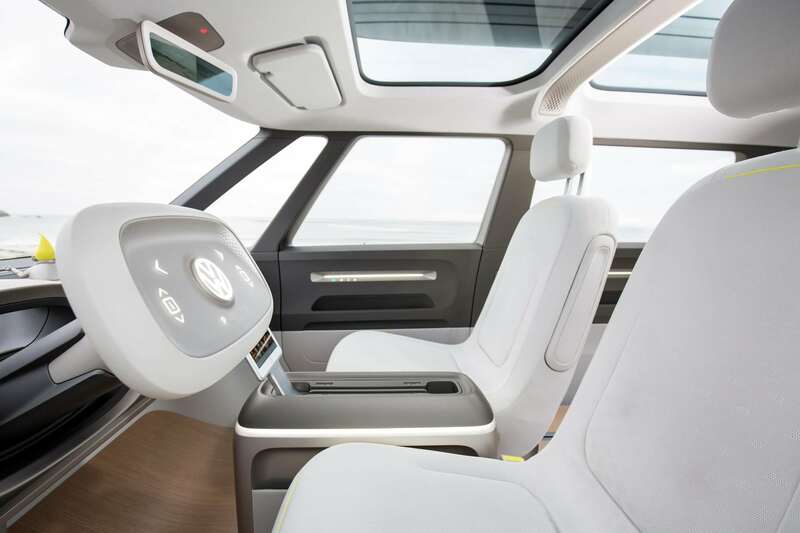 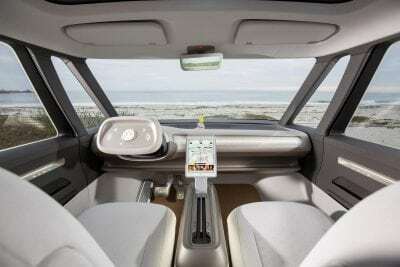 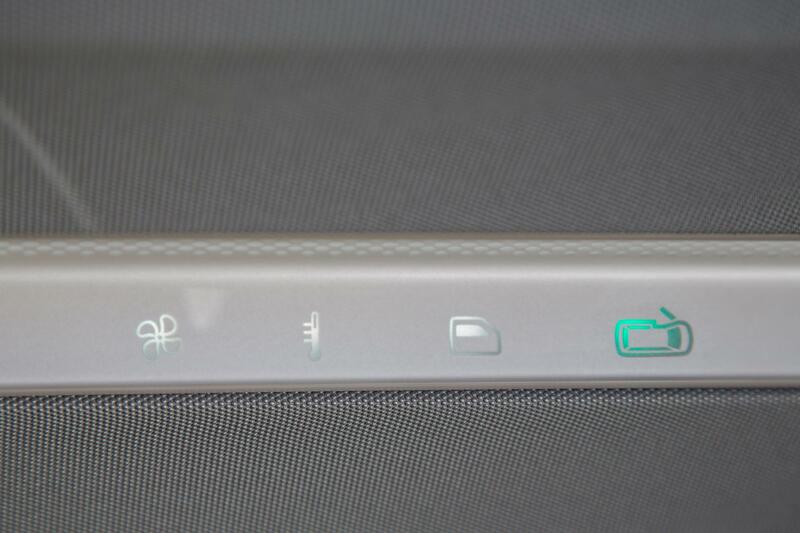 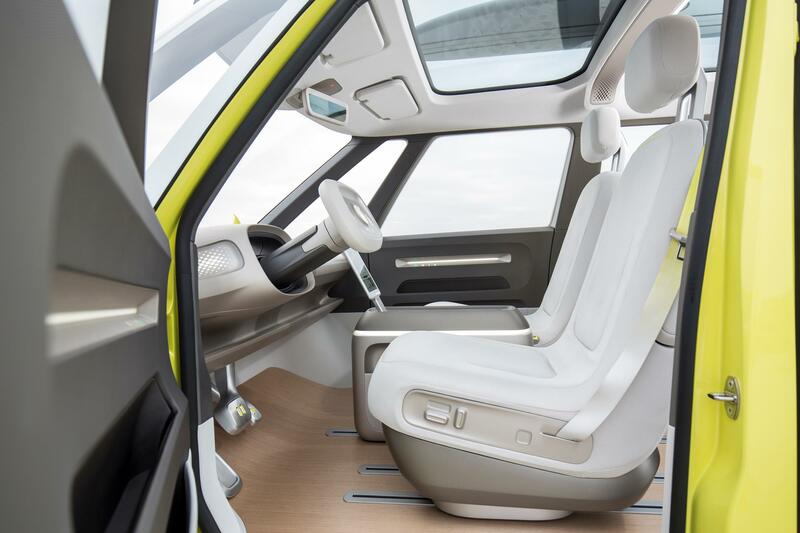 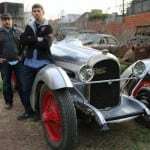 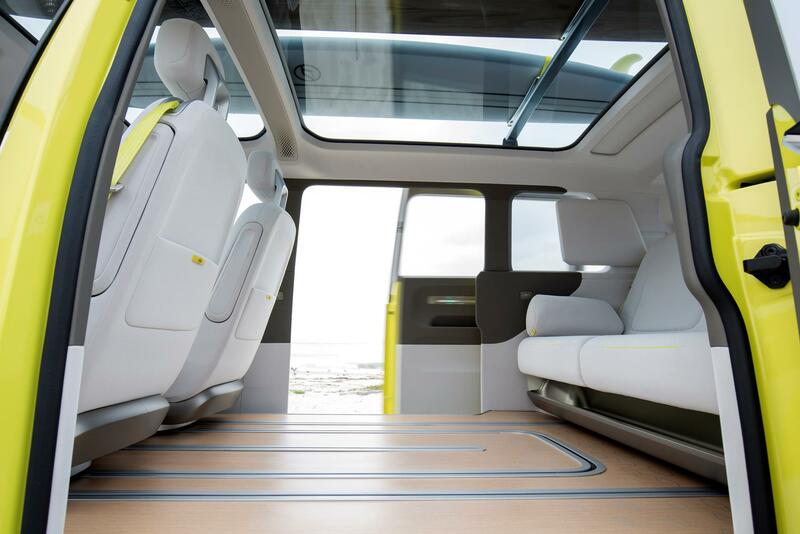 BUZZ will incorporate many design ideas from the concept car, including multi-variable seating, interactive connectivity and highly automated driving.